Chinese New Year just ended and now it’s time to think about this weekend! 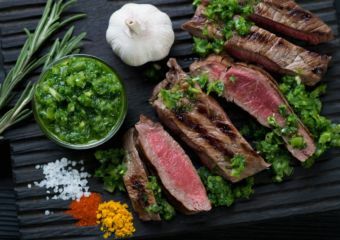 There are cocktails, dining experiences, a festive brunch and lots of art events! Weather has been great and warm, with lots of sun! 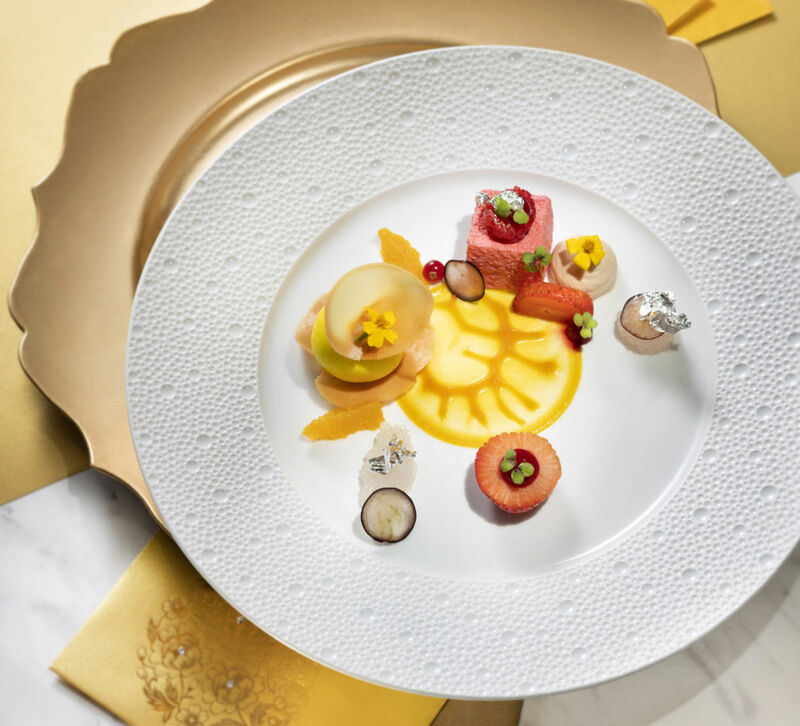 Seize the day and enjoy this weekend by strolling through the city, taking the kids to exhibitions, or going for a nice Chinese New Year brunch at The Ritz-Carlton Café. 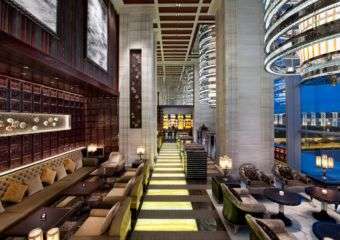 The next Macau Bar Stories will feature Manhattan Bar who will be guesting at the Mandarin Oriental for a two-day only treat! No. 1 in Asia’s 50 Best Bars and No. 3 in World’s 50 Best Bars, award-winning Manhattan Bar will be marking their presence at Vida Rica Bar this February 2019 from 8:00pm onwards. Sample the unique solera-aged Negroni, housemade traditional rock and rye a classic Manhattan cocktail by blending rare and house-finished spirits, artisanal vermouths and much more exclusive and inventive favourites. 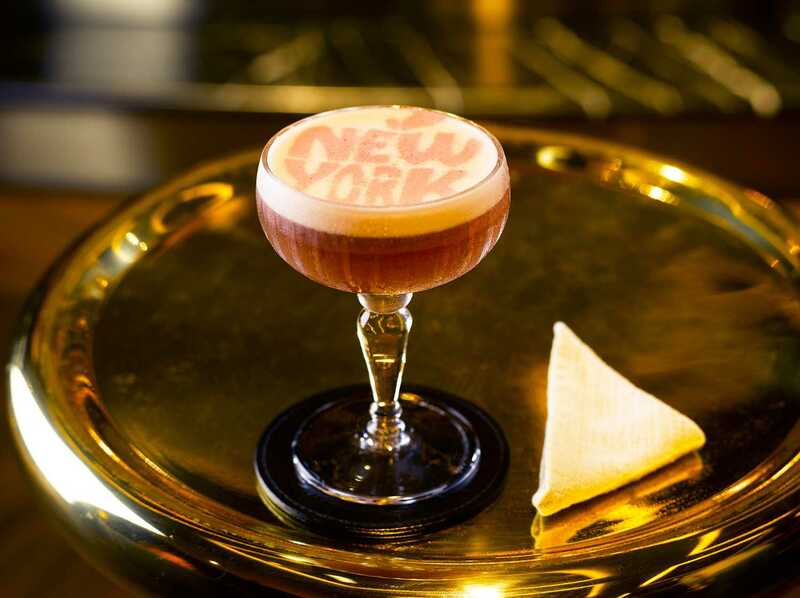 Manhattan in-house mixologist, Frank Gee and Timothy Rosete will be on-site to share their experiences and introduce new flavours to cocktail aficionados for two nights only at Vida Rica Bar, Mandarin Oriental, Macau. Chinese New Year wouldn’t be the same without some savoury soups like the double-boiled bamboo pith soup with conpoy (dried scallop) and Shiitake mushroom. There’s more in the lunch menu and it’s definitely going to leave you satisfied! 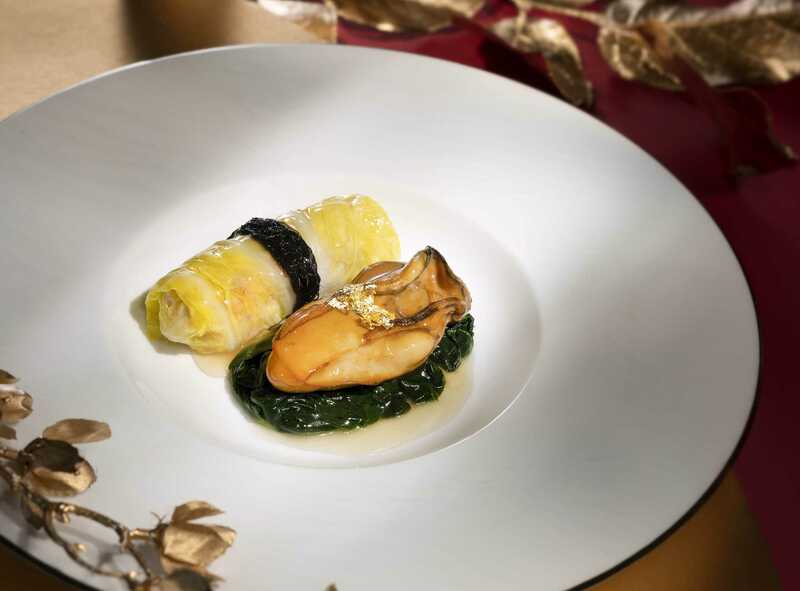 The freshest of seafood is on show with their pan-seared Kuruma shrimp with shrimp mousse, simmered garoupa fillet in superior broth and wok-fried Hokkaido scallop with salty egg yolk. This exhibition with works from the Macao Art Museum (MAM) collection will feature watercolor paintings of old Macau. The pieces are from the mid-19th century to the 20th century and present a landscape of Macau you have never seen. It is arranged in four sections, namely, The Coastline, Peaceful Time, Fishing Sceneries and Modern Glitz. 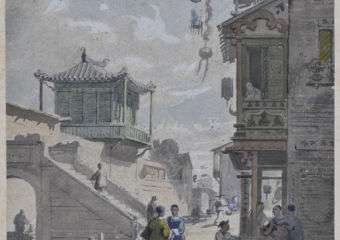 Through the perspective and works of more than 20 Chinese and Western artists, the exhibition showcases Macau’s topographical, landscape and social transformations over the last century or so, while at the same time allowing visitors to appreciate the rich and diverse styles presented by different artists in their watercolors. The show gives audiences an opportunity to revisit historical Macau, and cherish the memory of a bygone era by indulging in imagery that has disappeared forever. To celebrate the 19th anniversary of Macau’s return to China, Albergue SCM is holding the exhibition “Vestiges of Lines”, featuring sketches by Guilherme Ung Vai Meng. 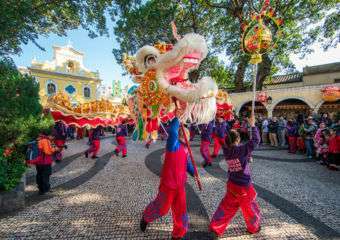 The local artist, who received training in Portugal and Mainland China, has held a number of individual exhibitions in Macau, Hong Kong, Mainland China and Europe. Ung Vai Meng, who was also President of the Cultural Affairs Bureau from 2010 to 2017, has won awards in art and design competitions in Macau and overseas, including first places in the 2nd and 3rd editions of the Macao Biennial Art Exhibition, held respectively in 1995 and 1997. 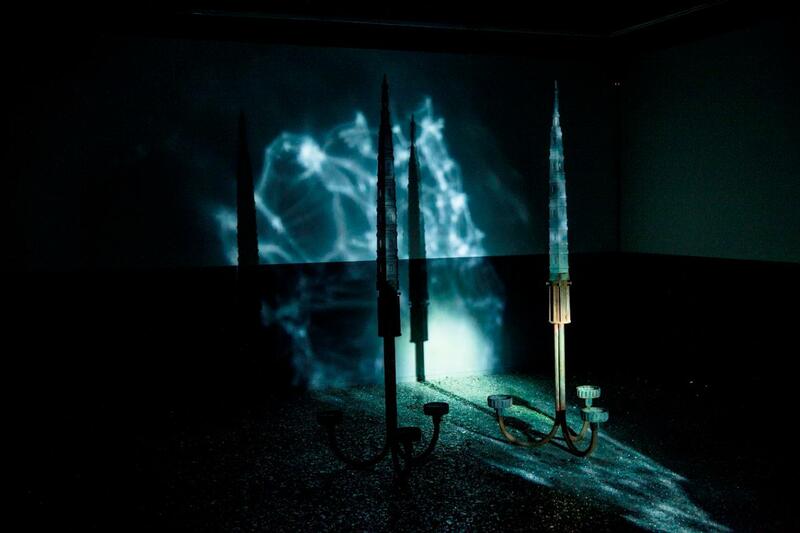 The Sparkling Garden – Guan Huai Bin Works exhibition features 16 sets of installations and images by contemporary Chinese artist Guan Huaibin, presenting the light and darkness of a “garden” in a variety of forms. The showcase is divided into two sections. One comprises of nine images and the other has seven related installations. The two sections form a complete work that creates the ambience of a “garden”. Whether it is the installations that make up the space or the moving images, both serve as clues for the audience to “decode” the exhibition’s theme and symbols. In order to offer visitors a more in depth understanding of Guan Huaibin’s works, the organizer will hold a series of activities, including a guided tour of MAM, guided tours for families on Sundays and “Little Artist”, among others. The activities allow the audience to travel the spaces between installations and to experience the spatial aesthetics and visual enjoyment of installation art. Those interested in participating in the guided tours for families on Sundays and “Little Artists” can register through IC’s Activities Registration System. It is all organized by the Macao Museum of Art (MAM) of the Cultural Affairs Bureau and co-organized by the School of Intermedia Arts (SIMA) of the China Academy of Art.